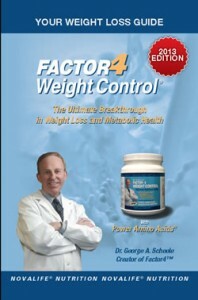 With your first order of Factor4™ you receive, FREE OF CHARGE, your own personal Weight Loss Guide that explains how you can achieve Optimal Weight and Metabolic Health 4 Life™, a $14.95 value. 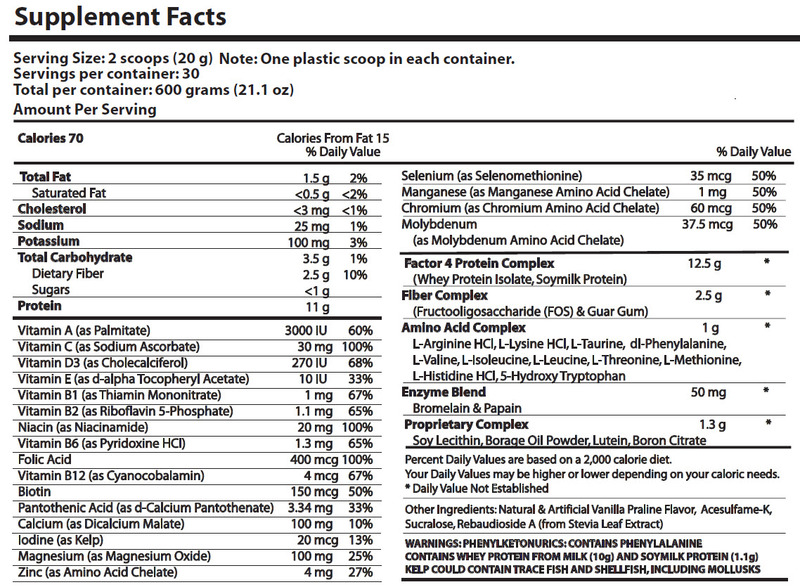 When you join the Factor4 Health Club™, as a continuity member, you will receive, FREE OF CHARGE, your own blender bottle to make perfectly smooth, nutritious Factor4™ power shakes in your kitchen or on the go, an $8.95 value. 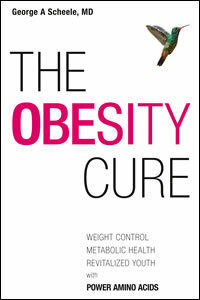 Go to the www.factor4health.com website and create your own personal profile and receive guidance on how to identify your weight loss goals and define your roadmap to weight loss success, ABSOLUTELY FREE. 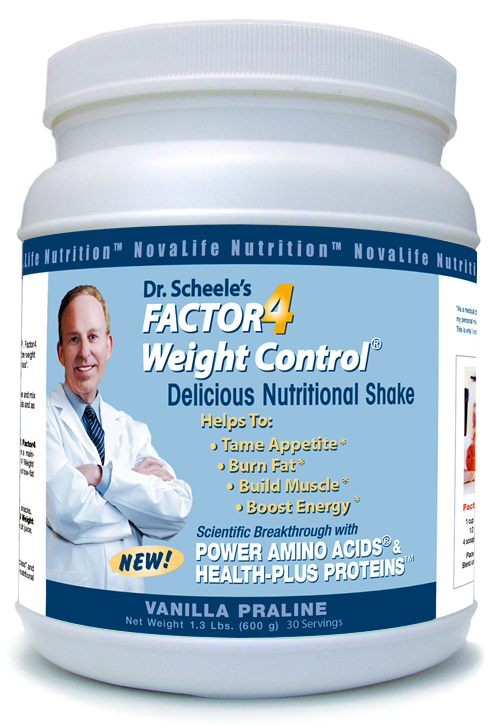 Download NovaLife’s Healthy Living Guide, Dr. Scheele’s proprietary and proven plan for changing your diet to ensure weight loss success with Factor4 Weight Control®. Share your experience with like-minded individuals who are interested in losing weight and regaining supercharged health for revitalized youth and anti-aging health with improved quality of life. Learn from others in your same age range and share your personal success too, ABSOLUTELY FREE. 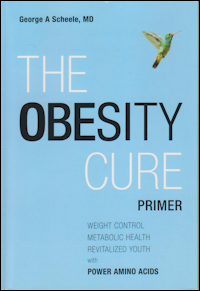 By committing to Factor4 Weight Control® in a continuity program you will lose excess weight and feel better in up to 50 ways in the 8 major health systems of the body as listed below!